Yeah the claim that in 10-13kts a16m falls out of the sky just casts serious doubt onto the credibility of the whole review. Overzealous maybe? SimonP wrote: It depends upon how steady the wind is. Anything will fly in a steady 10 knot thermal sea breeze. If the wind is frontal or coming over a disturbed land mass then there are going to be lulls. Most kites will struggle if the lulls are less than 8 knots. Especially lulls can also come for other reasons like when the weather is changing, temperature is dropping fast ect. There is tons of reasons. Thank you Simon! Saying the credibility of the review is doubtful because of one line taking out of a whole review.. Man... Erhm... You are trolling?... Right? Don't know where you are from or what kind of weather, spot or wind you have at that place, but yeah... It happens here when the seasons a in a change. Either lag of rider skills or kite construction. jakoblondal awesome video and love your stoke. Keep them coming. Riders like you show me there are good humans out there having fun and loving the gear. It was time for me to upgrade my larger kite. After being so happy with my Element6 8m I was a bit torn. Was it going to be another Element6 or Helium3. I like to try new things. I went with the Helium3 10m and rolled the dice.. Now I have put 3 good sessions on it with my foil . The kite is very responsive . Feels very light in the sky... I guess thats why it had no issues flying in 10 knots of breeze. Talk about drift... 10//10 . Can it get any better?? A light zippy kite . Light wind has never been so fun. Can't wait to try it in the waves.. 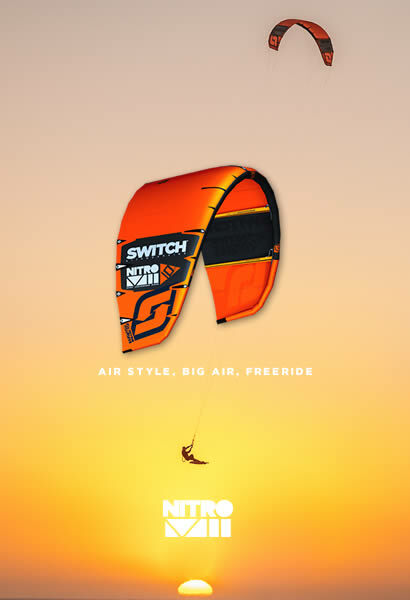 Fantastic Job Switch for introducing amazing gear at an affordable price. I have been using a 13m Element V1 for light wind foiling and it has been surprisingly successful. There is quite a bit of skill required to keep it flying in gusty light wind though so I am looking forward to a demo of the new Helium. Which is why there was a ? in my reply. If the statement said "lulling to 7 or 8", that would be different. Actually I saw Helium there last weekend at Kite Expo. Only big size though, too big for me . I was interested in sizes 12 and smaller for foiling. At 80kg I am hesitating between 10m and 12m H3 as my wave & foil kite. 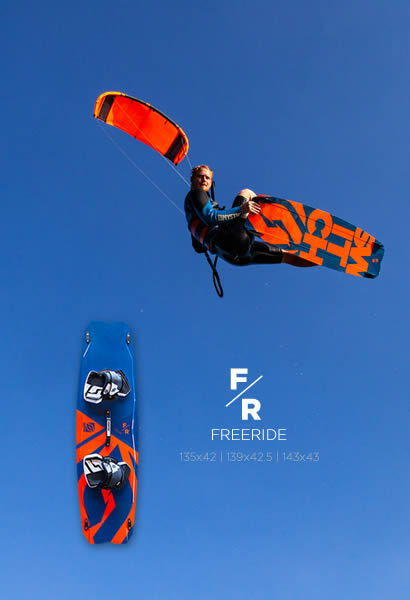 Currently my biggest kite is the E5 11m which is too heavy for lightwind foiling under 15kn but it's my go to kite for powered up wave sessions below 21kn (Firewire Vader 5"1 & Nugget). Felix mentioned the 10m would suit best if my foiling skills are good (I'm still a beginner/intermediate). 12m if learning. 10m will stay in the sky but will it give me enough power on the SB between 14-20kn ? I have a hand full of guys at my local in that weight range and slightly heavier getting along fine with the 10m . They are also using it on 20m lines so with the 23m lines you will maybe even squeeze a bit more out of it. I had 3 sessions on my H3 10m² so far. It is seriously an awesome kite. I do not do knots anymore. Its more about the conditions around the wind, that make or break sessions. I am currently at 85kg. 14 Knots in clean sideoff waves is easy. 14 Knots in onshore chop will not be fun at all. That said - low wind performance of the H3 10m² seems a significant bit better than my old 9m² Element 5. So you should be fine replacing the 11m² with it. PS: I even had my first twintip session in 3 years with it and it's even really fun for boosting on a twintip. That was more on the topend side though. I have a Helium 10m on loan and a week of wind coming up to test it with. It's higher aspect than I expected and the struts are quite close to the tips. Today was 8-15 knots with a wind direction that meant the wind was coming over a hill. Rubbish basically, I wouldn't have gone out if I didn't have a new toy to play with. It is really stable in light flukey wind. Bar pressure is very light, I think I might reduce the rear line length as even when I was foiling I was fully sheeted in. I needed 12 knots to get on the foil, but my front foil is pretty small and I was riding on 20m lines. I kept running into lulls and coming off the foil, but that was not the kite's fault. Looping the kite doesn't generate that much power which is a good thing for foiling. Tomorrow should be better and Saturday should be strong so I'll try it out in the waves on a surfboard. Should be fun and I'll post what I discover. I add a knot against the top knot on the rear lines to power it up a little. Also will give you more response and feel. This is personal preference but works the best for me. I moved the top knot up a couple of cm and that seemed perfect. The kite did back-stall a couple of times today but that was because the wind was stupidly variable, everything between 8 and 20 knots. The kite felt controllable in the gusts, the depower is quite linear. I was hitting some pretty high angles upwind, better than my old V1 Element. The problem is that I don't yet know how to foil downwind, the drift was pretty good when I did try. It really is a good kite for foiling. I should be able to try it out in the waves tomorrow, looking forward to it.